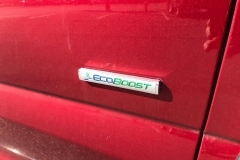 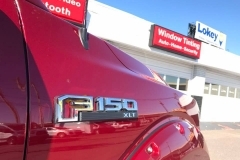 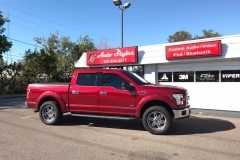 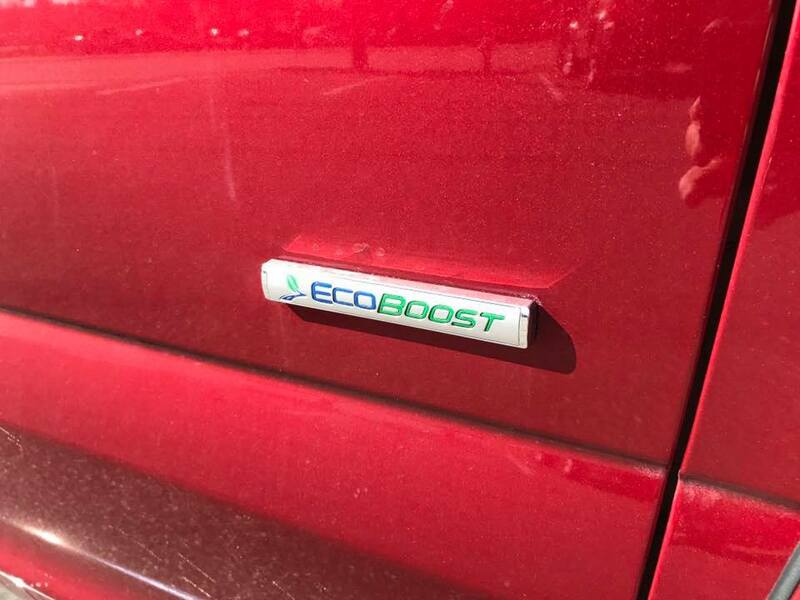 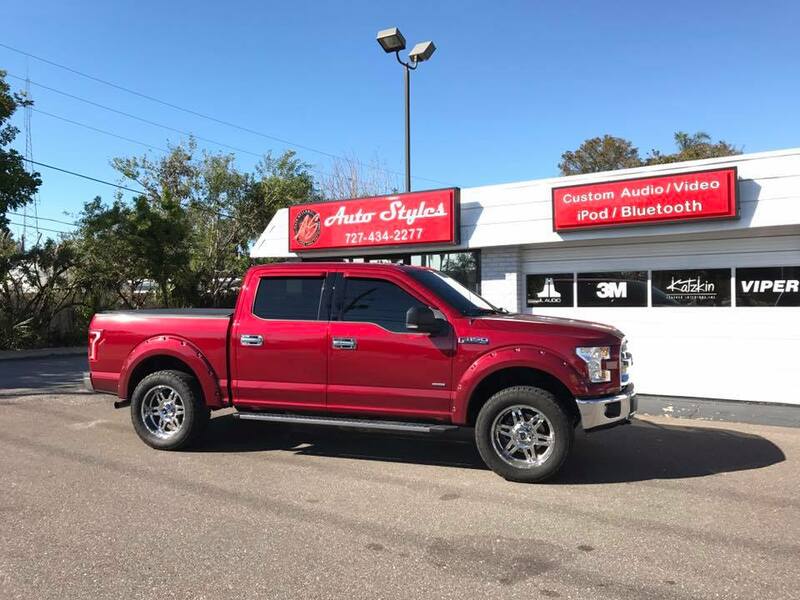 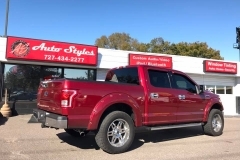 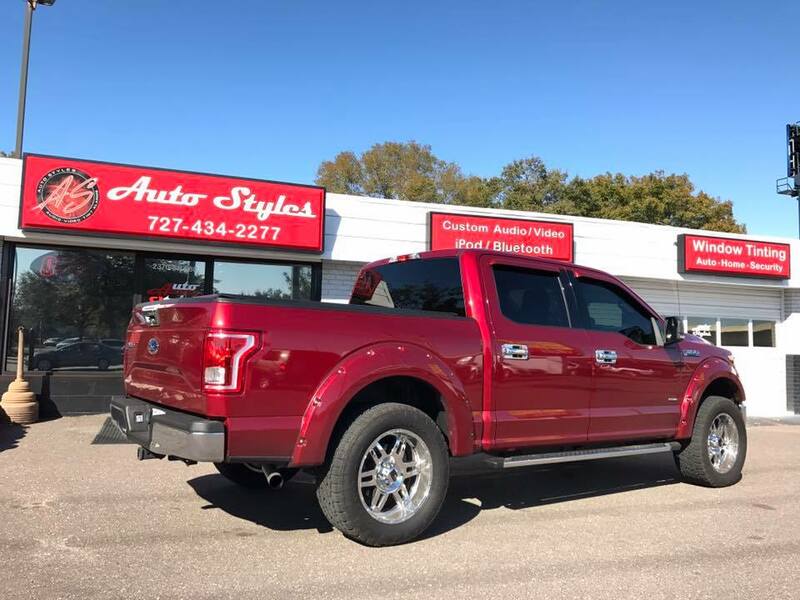 2015 Ford F-150 Aluminum Truck with Ecoboost. 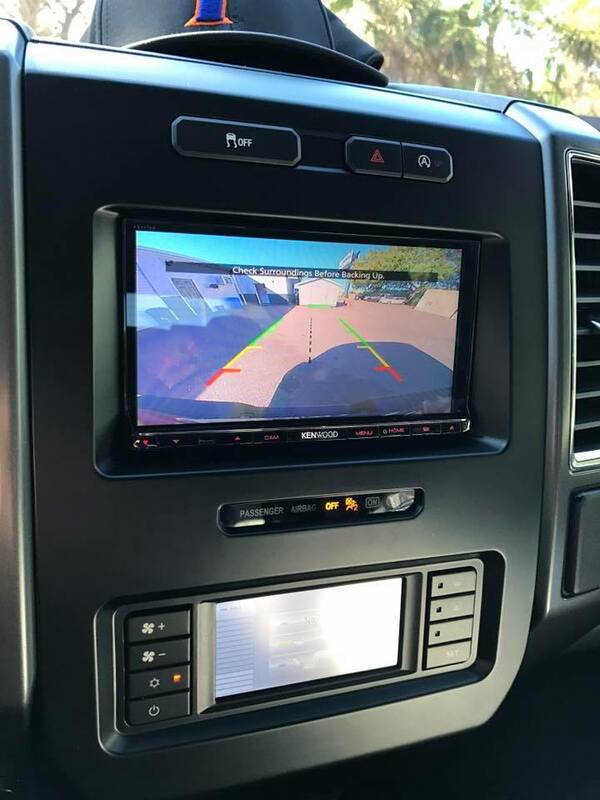 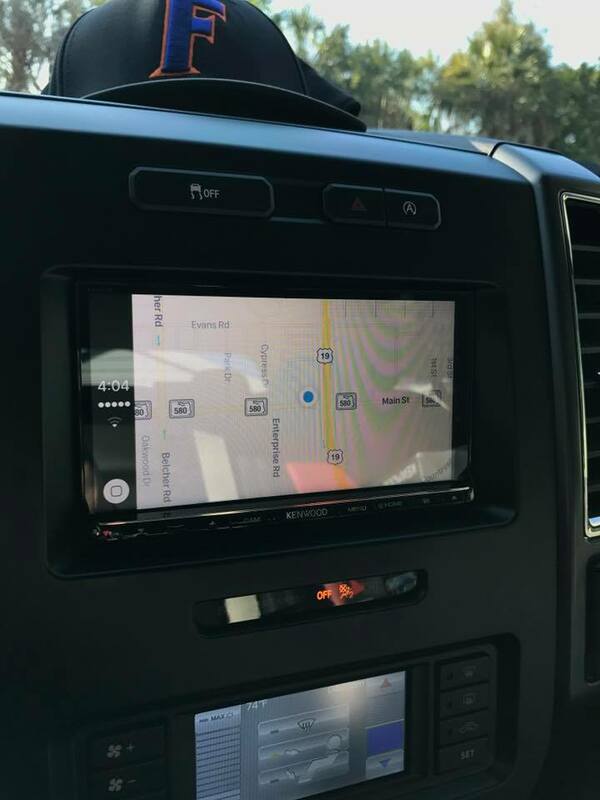 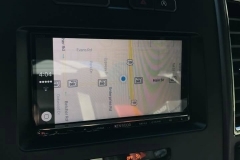 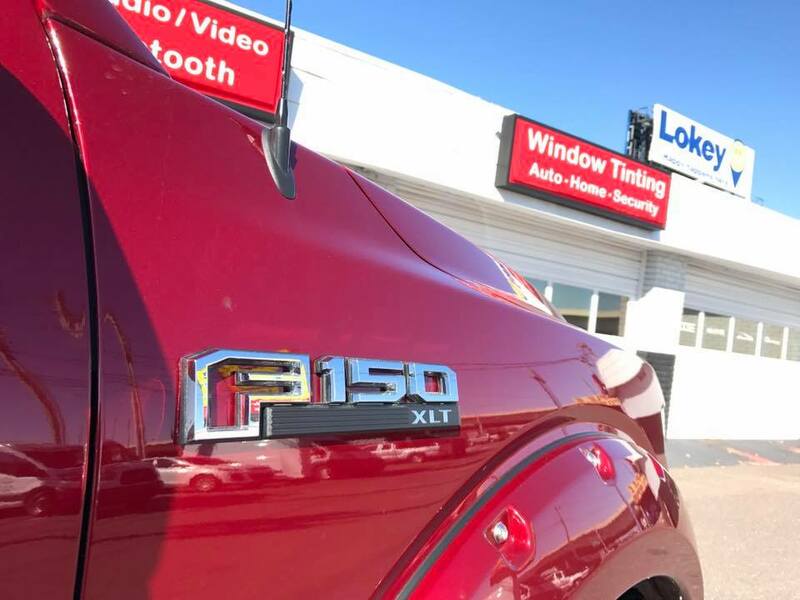 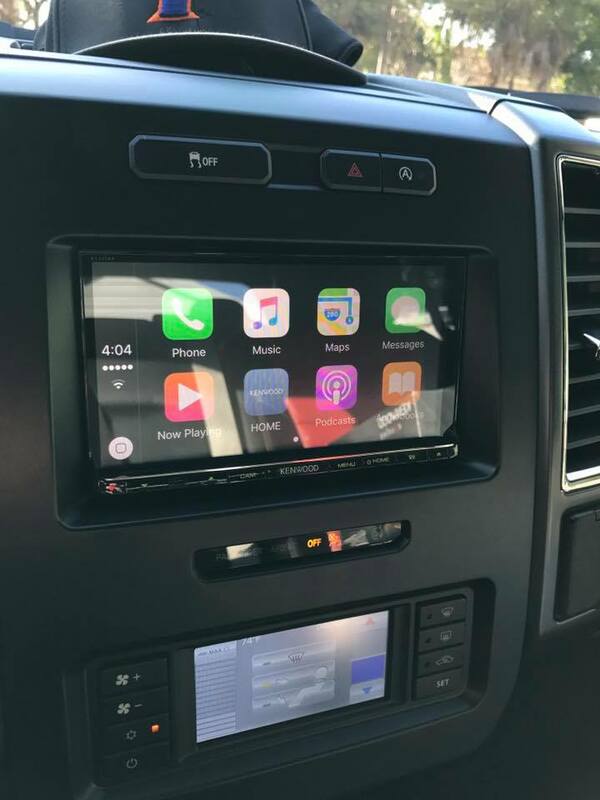 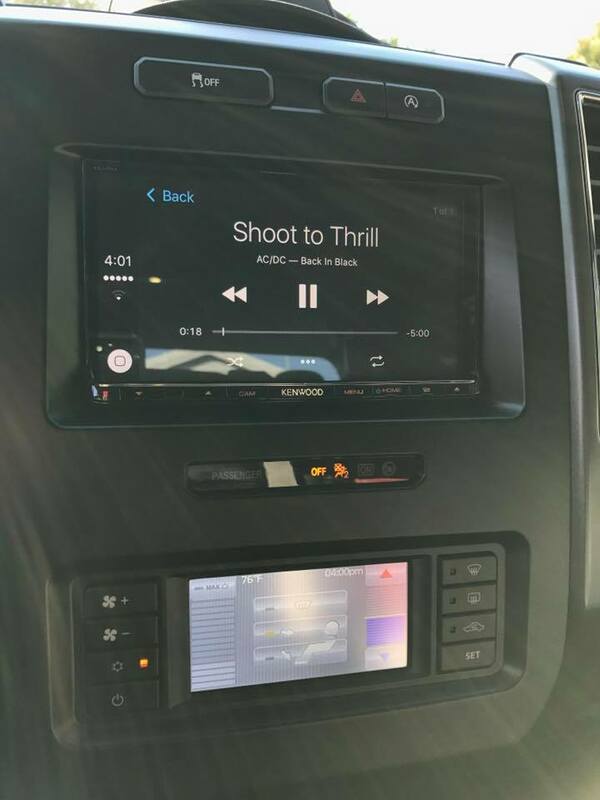 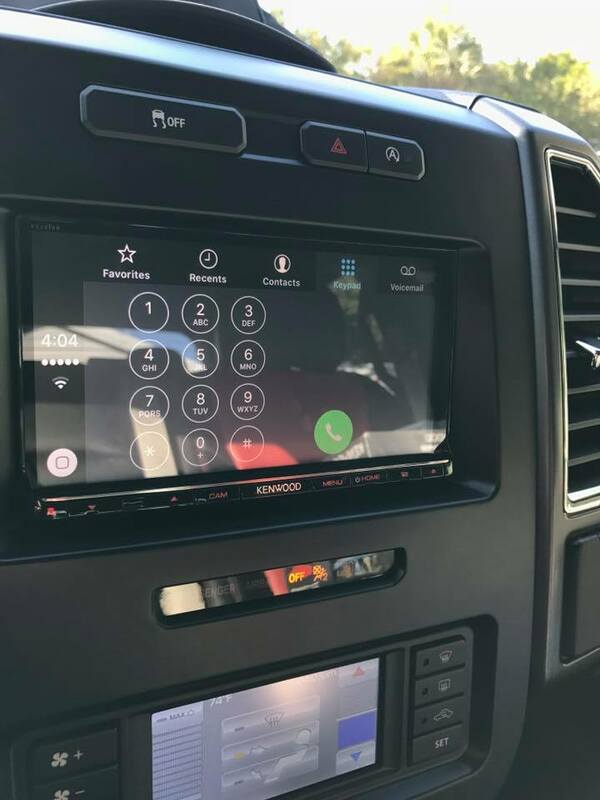 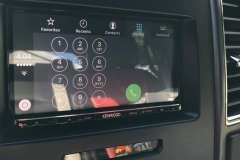 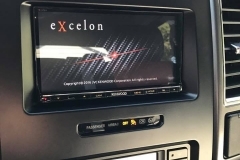 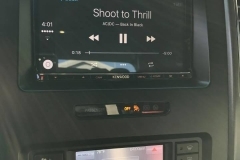 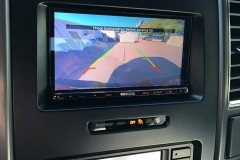 Utilizing a Scosche dash kit we were now able to fit this truck with the Kenwood Excelon Series double din radio with Apple CarPlay while retaining factory backup camera and giving the customer many more features then the stock factory radio. 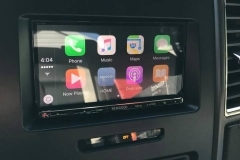 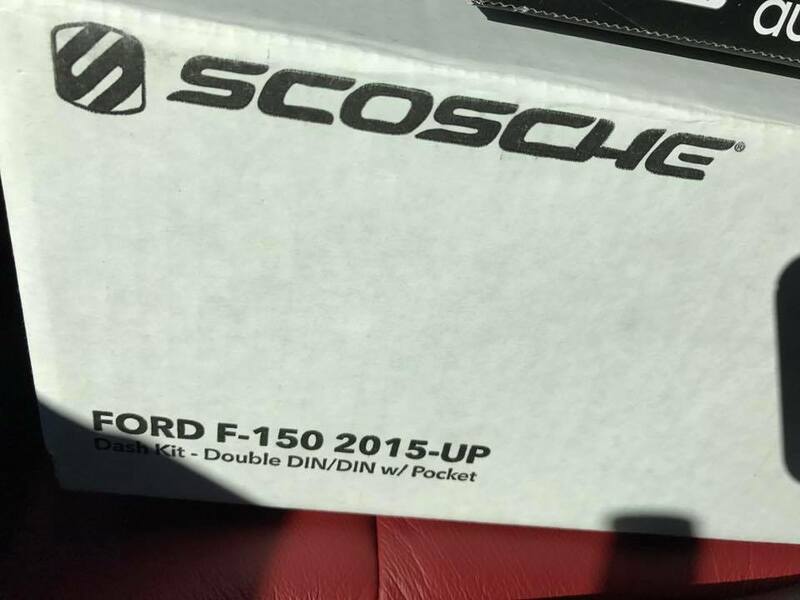 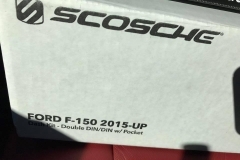 The Scosche dash kit contains replacement climate controls to be able to properly fit the new stereo and not loose any function of the truck. 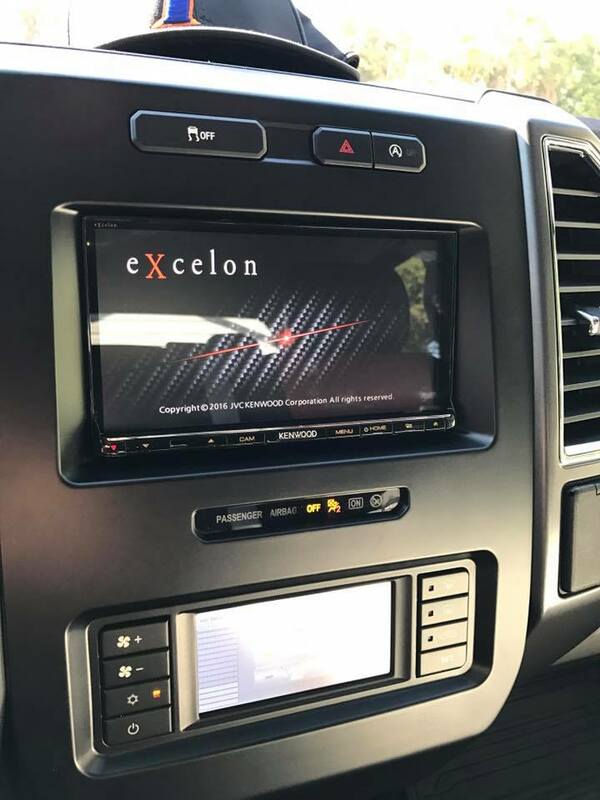 Feel free to contact us for additional information for your install today.